New research demonstrates higher ovulation and pregnancy rates for women receiving acupuncture combined with clomiphene (clomifert, clomid) compared with women receiving clomiphene only. Clomiphene is a selective estrogen receptor modulator. It inhibits hypothalamus feedback to stimulate production of gonadotropins, hormones that affect fertility Acupuncture Fertilityincluding FSH (follicle stimulating hormone) and LH (luteinizing hormone). In a recent study of 5,807 women, it was demonstrated that acupuncture improves clinical pregnancy rates and live birth rates for women receiving IVF (in vitro fertilization). 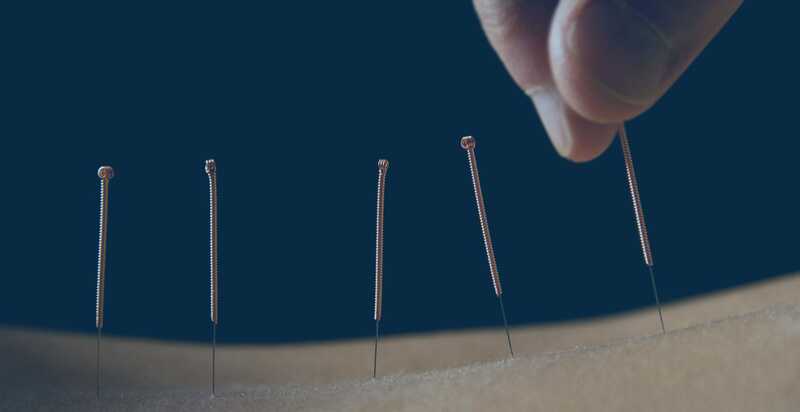 A study published in the American Journal of Reproductive Immunology shows that the application of acupuncture to acupoints ST36 and SP6 was shown to prevent egg implantation failure. 1. JOURNAL OF ACUPUNCTURE AND TUINA SCIENCE. Volume 10, Number 2 (2012), 77-80, DOI: 10.1007/s11726-012-0575-z. Therapeutic effect observation on combined acupuncture and medication for ovulation. Xue-su Yu, Xing-qiang Yan and Yu-yu Shen. 2. 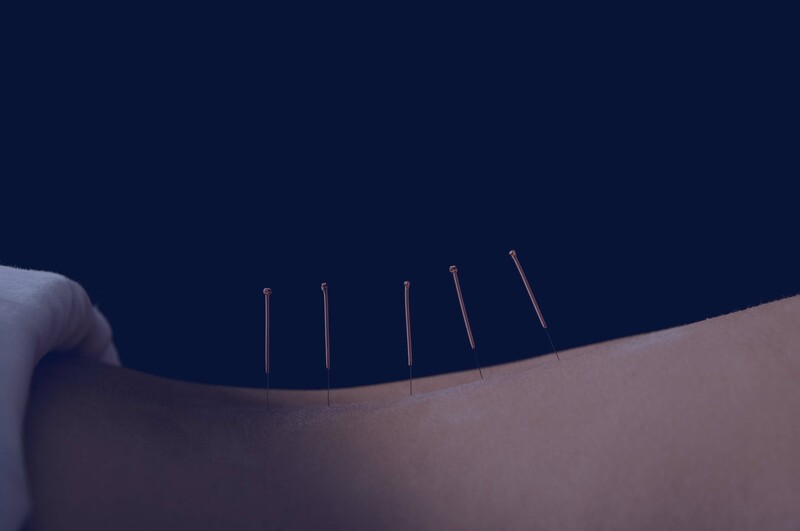 Effects of acupuncture on pregnancy rates in women undergoing in vitro fertilization: a systematic review and meta-analysis. Cui Hong Zheng, M.D. ; Ph.D.a, Guang Ying Huang, M.D., Ph.D.a; Ming Min Zhang, M.D., Ph.D.b; Wei Wang, M.D., Ph.D.c.. Fertility and Sterility. 1-11-2012. 3. Gui, Juan; Xiong, Fan; Li, Jing; Huang, Guangying. Effects of Acupuncture on LIF and IL-12 in Rats of Implantation Failure. American Journal of Reproductive Immunology. Am J Reprod Immunol. 1600-0897. 2012. 4. Fertility and Sterility. Volume 96, Issue 4, October 2011, Pages 912-916. Increase of success rate for women undergoing embryo transfer by transcutaneous electrical acupoint stimulation: a prospective randomized placebo-controlled study. Rong Zhang Ph.D., Xiao-Jun Feng B.S., Qun Guan B.S., Wei Cui M.S., Ying Zheng M.S., Wei Sun B.S., Ji-Sheng Han M.D. 5. T. G. Wegmann, H. Lin, L. Guilbert, and T. R. Mosmann, “Bidirectional cytokine interactions in the maternal-fetal relationship: is successful pregnancy a TH2 phenomenon?” Immunology Today, vol. 14, no. 7, pp. 353–356, 1993.